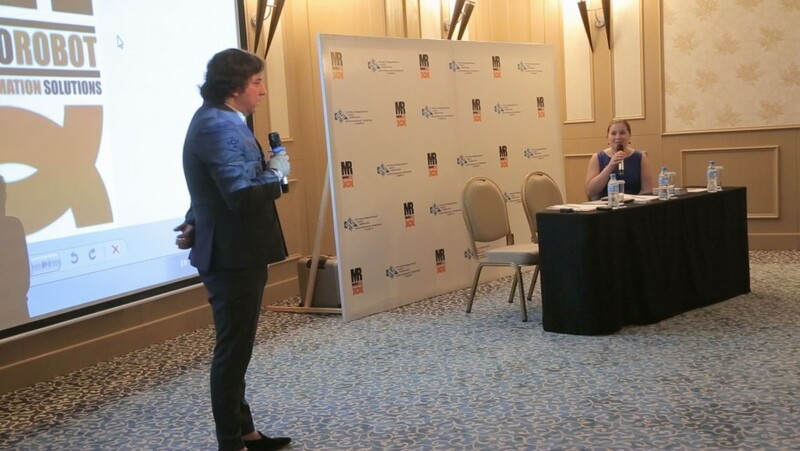 In May 2017, Manganorobot was invited to a conference in Uzbekistan, organized by Tashkent Chamber of Commerce, to illustrate at the local companies the potential of automatic systems. Manganorobot will soon undertake collaborations with wood and ceramic Companies to help them with the process of automation. This collaboration is supported by the Politecnico di Torino, which in Tashkent has opened a twin university. All is coordinated from our local manager, Bekhzod Ayupov who manage the relations between Manganorobot and the local partners.